I have been compensated for the writing of this post. However, that does not effect my opinions or real life experiences. Summer breaks are wonderful ! Sleeping in and laying in bed all day like a hermit. They are also a chance to begin the next school year with a fresh start. 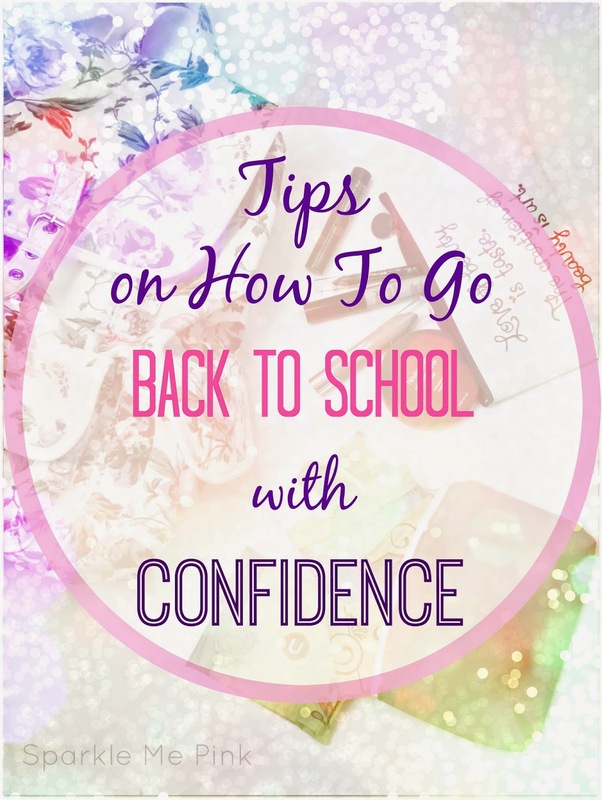 Today I am sharing with you some tips and things to remember so that you can go Back to School with confidence ! Confidence is this inner light that shines out to the world. Being confident doesn't mean you have to have the newest, trendiest, most expensive clothes or makeup. Confidence is all about finding a look that YOU feel comfortable with and rocking it ! When you feel good about yourself, everyone around you will see that glow and like a bug zapper be attracted to that confidence. 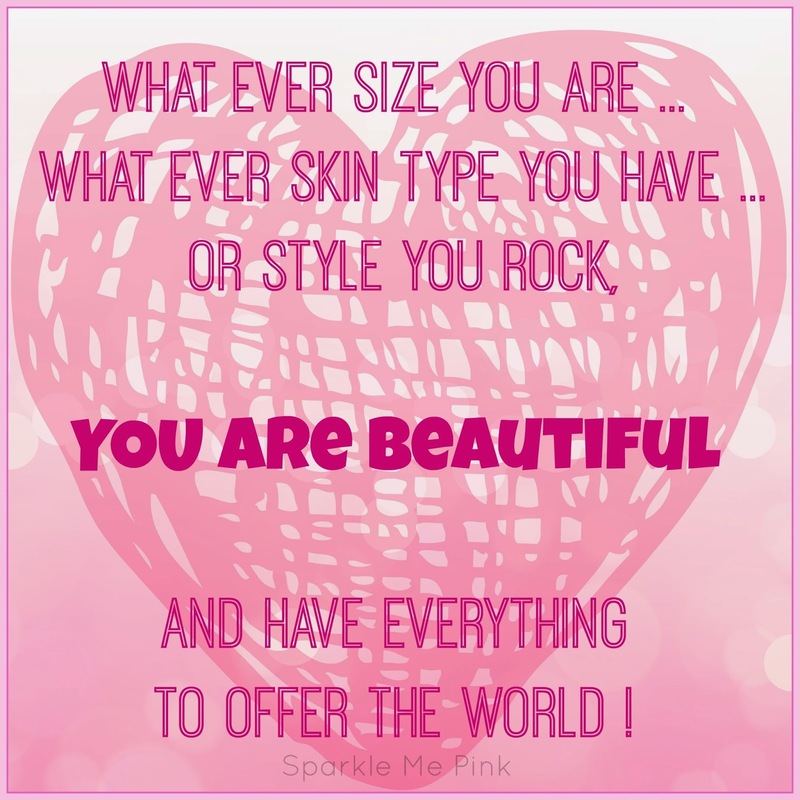 Just know that what ever size you are, what ever skin type you have, or style you rock, you are beautiful and have everything to offer the world ! So in an effort to finding our inner confidence lets start off with finding a clothing style that is functional, fun and all your own ! One of my favorite places to shop for Back to School clothes ( both when I was a teen and even now as a mom ) is Kohl's. I could seriously live at that place ! They carry such a variety of styles at super affordable prices. From boho to chic to girly girl and even some rocker pieces, I think Kohl's has something for ever personality. Important tip when clothes shopping : Don't buy anything just because you think everyone else will have it / be wearing it. WHO CARES what everyone else is wearing ! I know that may be difficult to sometimes think past but I promise you. If you won't feel awesome wearing it, then A. You probably won't wear it and it'll be a waste of money or B. You'll wear it and feel awkward and your confidence will be out the door and we are not all about that life. Ain't nobody got time for that ! Also keep your eye out for deals and sales. 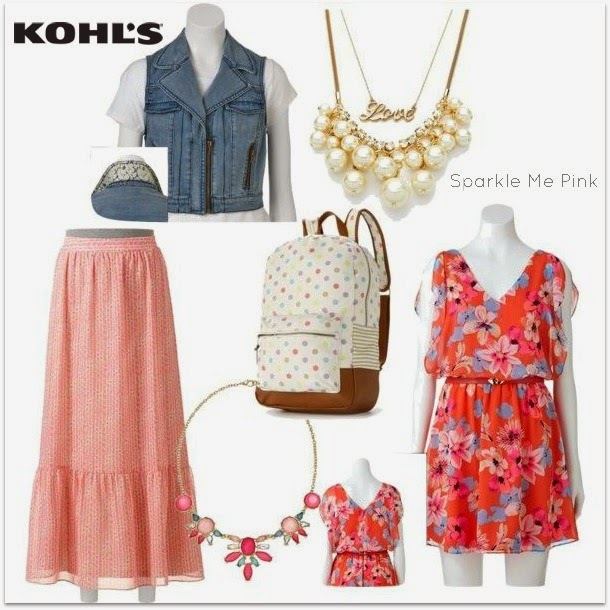 Kohl's often has Back to School special sales as well as Kohl's Cash which you can use to get even more awesomeness ! I think this new Bella Thorne line is ADORABLE !! First lets start with a super cute bag / backpack - Honestly, I'm not sure how functional this one is or if it would even hold any books but it is super cute and roomy enough to hold pens, pencils and the other essentials listed below. Now I got it because I liked it, not because I felt anyone else would like it. I know I keep saying that but it took me a long time to learn that lesson. Deluxe Sample of a Mascara. Mascaras can be bulky so try to find a sample sized one. Pencil Eyeliner. Pick a creamy waterproof version so you can use it to line your water line, lash lines and even smudge it on your lid with your pinkie finger for a quick smokey eye look. Liquid Concealer. You never know when you'll need a quick touch up. Shine Control Translucent Powder. Again never know when you'll want a bit of a touch up. 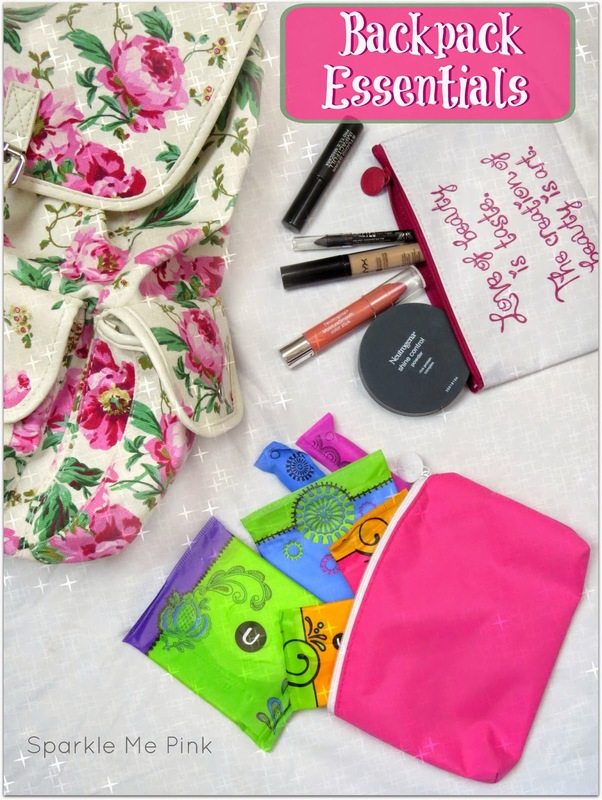 And lastly ALWAYS carry with you an ipsy bag or other cosmetic pouch with 'supplies' in it. Nothing is worse than sitting in class wondering if you are having an issue 'down there' and if you'll stand up with a mark on your pants. That does not foster confidence at all. I seriously used to get so paranoid about this, so I suggest keeping feminine products with you, even if it isn't supposed to be that time of the month. After several years of experience in this area and testing just about every sort of girly product that exists, honestly U by Kotex is my favorite. These ones have a 3D Capture Core technology to them and I never had any troubles or 'accidents' when using these. 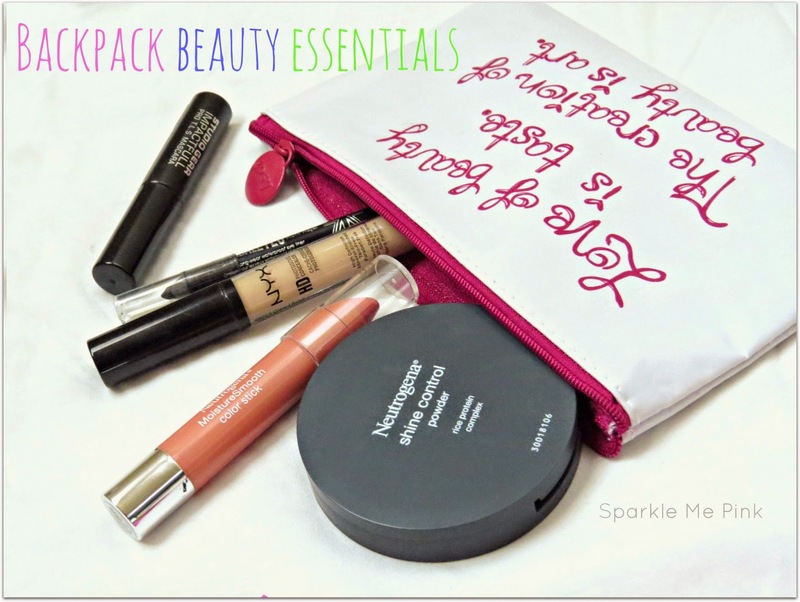 See my Whats in my Pool Bag post where I talk more about these female essentials. 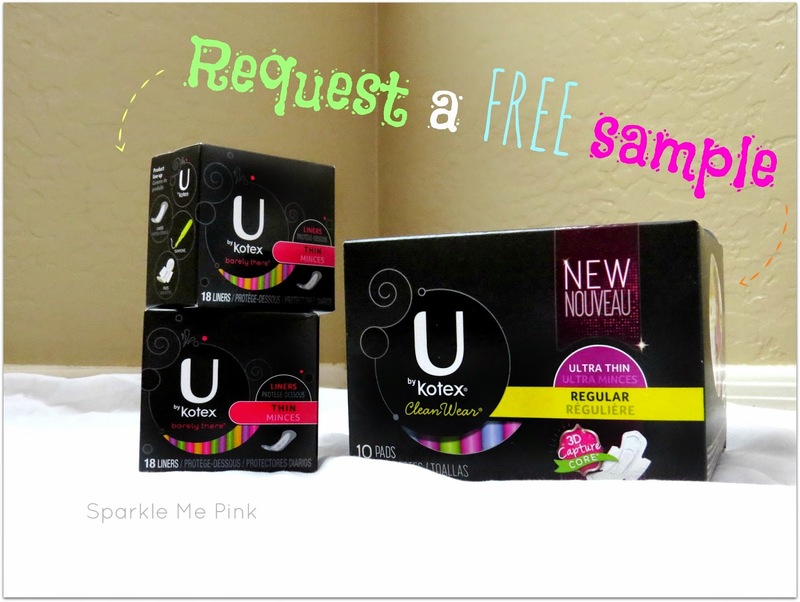 Little bonus : Head over here to request your own FREE sample of U by Kotex pads with 3D Capture Core so you can go on feeling confident. I hope you have found this post helpful and enlightening ! It took me a long time to find my own grove ( and I am still trying to figure some things out) so please do not get discouraged if you haven't found yours just yet. My hope is that you will clicking away from this post knowing that you have the potential to be amazingly confident. Just know that confidence starts on the inside and radiates out. Now go on and be your awesome self ! Keep up that new found positive attitude and you will do just fine going back to school. I miss the back-to-school shopping, but not the back-to-school homework! These are some awesome tips! Right ! I totally agree ! Love your collections - back to school is my favorite time of year! And this year Wyatt goes to school - WWWAAHH! 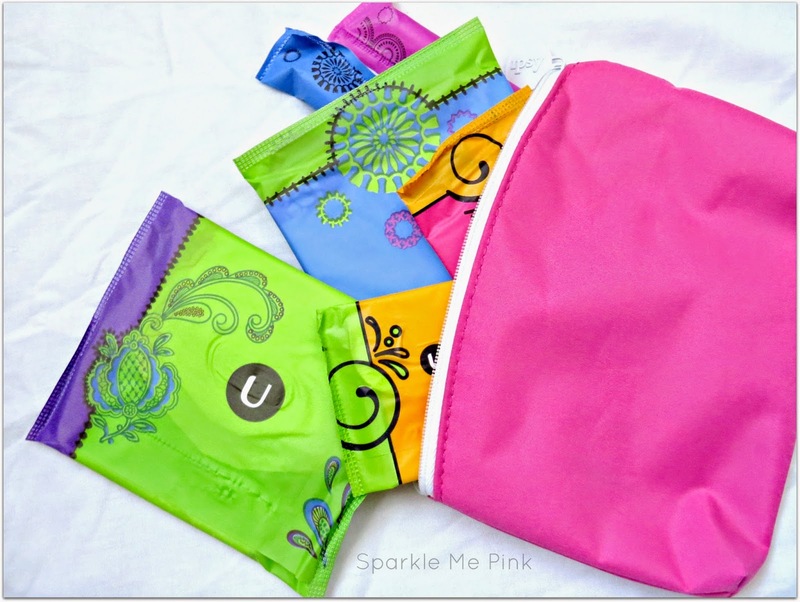 U By Kotex is my fave!! Great tips for going back to school! Love the fashion boards you did. Thanks for sharing. These are great tips for going back to school!! Love U by Kotex and Kohl's has some of the cutest outfits. Great tips! Kohl's is my jam year round! 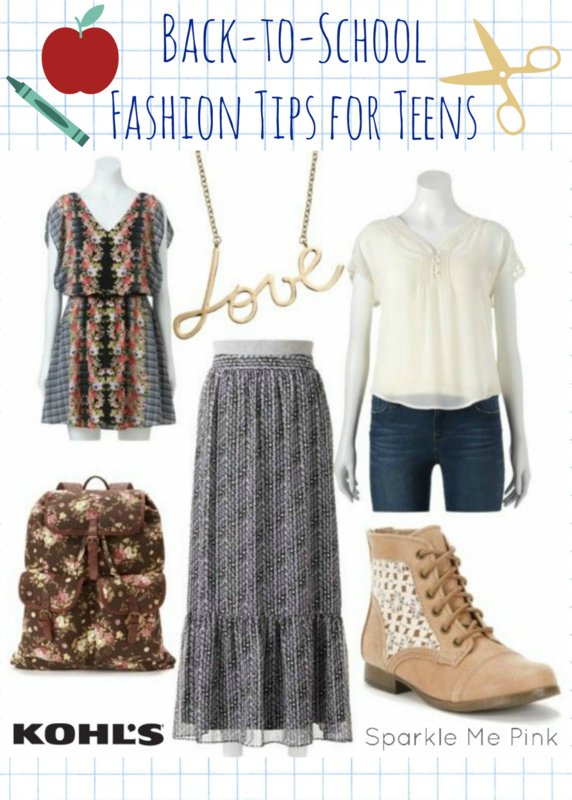 Love your tips - and LOVE kohl's! I'm not even a teen and I love Kohl's clothing!